More than 12,000 Volkswagen Polos sold in the UK since January 2018 are subject to a recall due to a seatbelt issue, the car maker has now confirmed. Seat, also owned by the Volkswagen group, has issued its own recall after tests on the Seat Ibiza and Seat Arona highlighted similar faults. Keep scrolling for the details. Which car brands come out on top when it comes to reliability, safety features and fuel efficiency? See our new and used car reviews for the details. Faulty Volkswagen and Seat cars: what’s the problem? Independent tests conducted by Finnish magazine Tekniikan Maailma uncovered issues affecting the VW Polo, Seat Arona and Seat Ibiza. When driven at speed with the three rear seatbelts in use, the far-left buckle could potentially come undone. This is caused by the middle buckle, which can push down on the left-hand buckle causing it to release (see below). As a result, passengers are left unsecured. 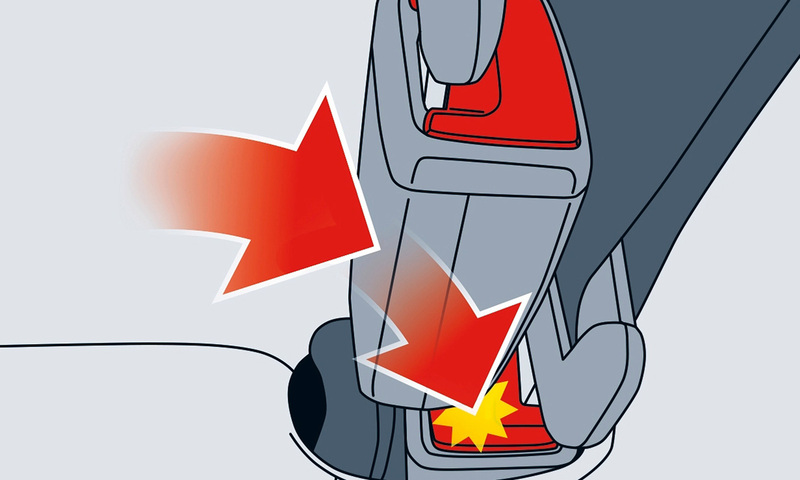 Parents who use a child car seat secured by a seatbelt should be aware of the potential dangers caused by this fault. We’re urging all VW Polo, Seat Arona and Seat Ibiza owners to check whether they are affected by this recent recall. Since we first reported on this news last week – see potential Volkswagen and Seat car seatbelt safety fault – both Volkswagen and Seat have shared information explaining the next steps for owners. 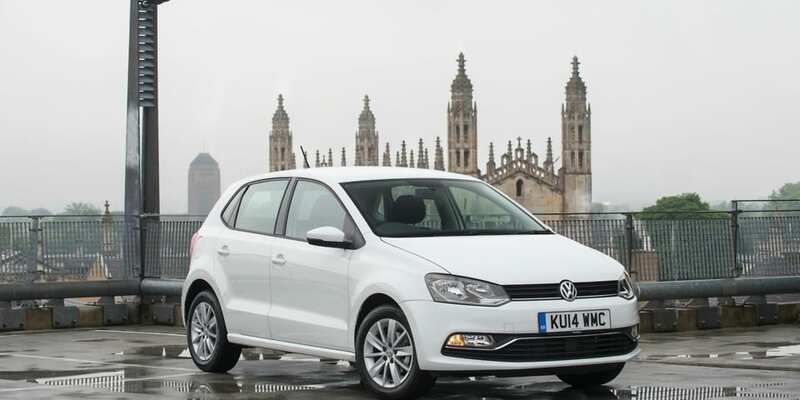 Despite the issues affecting its latest version of the Polo, Volkswagen has reiterated its commitment to safety, which it has described as its ‘main priority’. If you own a Volkswagen Polo that’s affected by the recall, you’ll be contacted by the manufacturer ‘over the next few weeks’ and asked to book an appointment to fix the issue. Volkswagen has confirmed that the work, which will involve fitting a redesigned belt lock fixture, will be dealt with free of charge. In the meantime, Volkswagen is advising owners not to use the middle seat of the new Polo. Seat has confirmed the seat belt issue is present on both the latest version of the Seat Ibiza (model years 2017 and 2018) and the 2018 Seat Arona. Like Volkswagen, Seat will offer a free appointment ‘within the next few weeks’ to owners impacted by the recall. Owners are advised to keep an eye out for a letter that will be sent to their home address. Seat is yet to confirm how many of its vehicles are affected by the move, with potentially thousands of passengers at risk on the roads. When it comes to buying a new car, making an informed decision is important. By enlisting the help of our expert reviews, you’ll be able to identify the most reliable car brands, saving you money in the long term but also keeping you and your loved ones safe. Our guide on the most reliable cars can lend a helping hand. Alternatively, see our top cars for 2018, useful whether you’re shopping for a small car or a large family SUV.